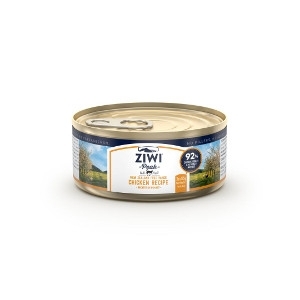 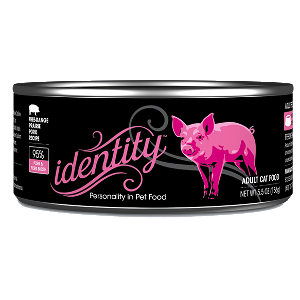 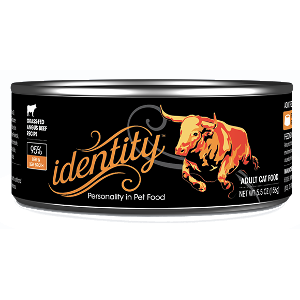 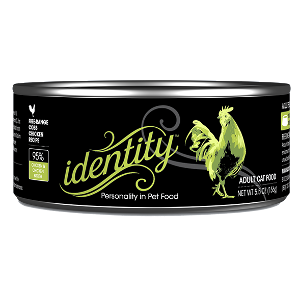 Cat Food Stores IL, Canned Cat Food, Dry Cat Food, Grain Free Cat Food, | All Things Woof Meow, Too Inc.
A novel, single-protein option, ideal for cats with allergies, sensitivities to other proteins or requiring lower fat levels. 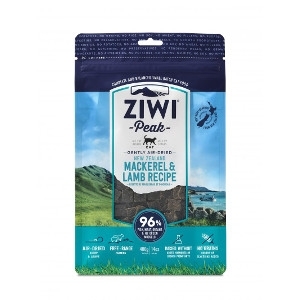 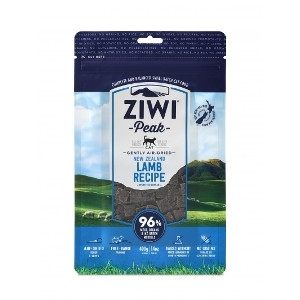 Ziwi Venison is sourced only form local New Zealand farms, ensuring the animals are free-ranging, grass-fed and finished. 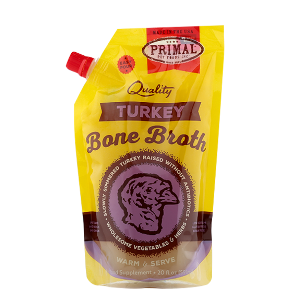 Made in small-batches and thoughtfully crafted using only the finest free-range Prairie Pork, sourced from local farms and delivered to our manufacturing partner's Canadian Kitchen FRESH NEVER FROZEN, our Free-Range Prairie Pork Recipe is a biologically appropriate paleo diet you can trust. 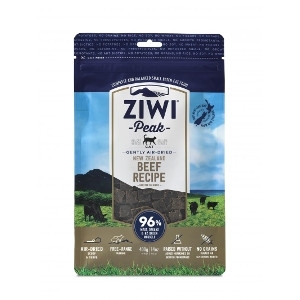 Made in small-batches and thoughtfully crafted using only the finest grass-fed Angus Beef, sourced from local farms and delivered to our manufacturing partner's Canadian Kitchen FRESH NEVER FROZEN, our Grass-Fed Angus Beef Recipe is a biologically appropriate paleo diet you can trust. 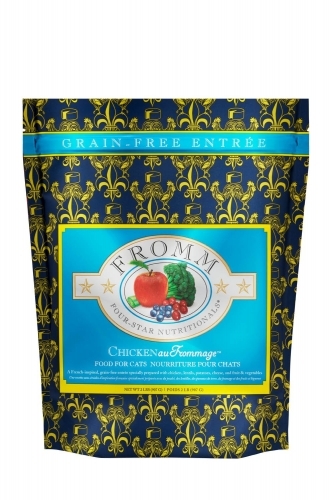 A French-inspired, grain-free entrée specially prepared with chicken, lentils, potatoes, cheese, and fruits & vegetables. 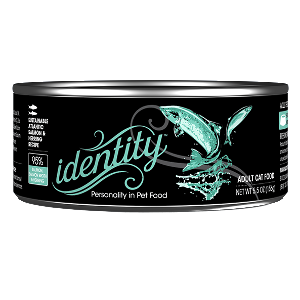 Farmina N&D Grain-Free Wild Herring Recipe is formulated to meet the nutritional levels established by the AAFCO Cat Food Nutrient Profiles for all life stages. 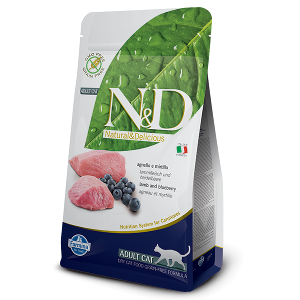 Farmina N&D Grain-Free Grass-Fed Lamb Recipe is formulated to meet the nutritional levels established by the AAFCO Cat Food Nutrient Profiles for all life stages. 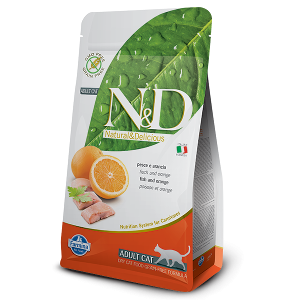 Nature’s Logic All Food Fortifier is a nutritious and healthy way to augment your pet’s diet. 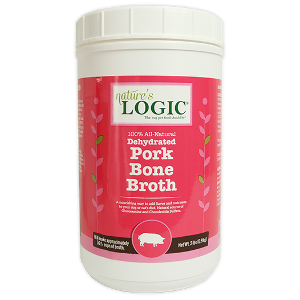 It contains many natural vitamins, minerals, and probiotics from 100% all natural food sources. 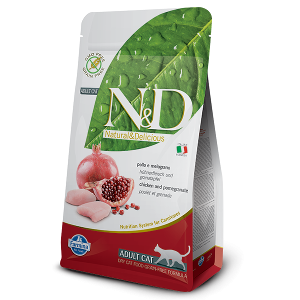 Most pet food and supplements depend on fortification with synthetically manufactured vitamins, minerals, and amino acids. 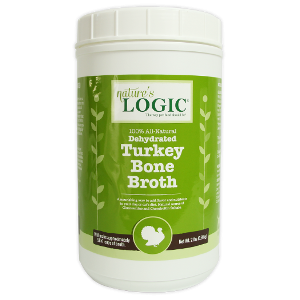 If accidentally overdosed, many of these synthetic forms of supplements are known to have toxic levels. Using real food concentrates as supplements alleviate any potential risk of overdosing these potentially harmful substances. 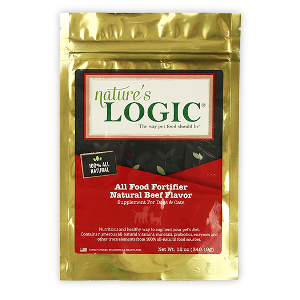 Nature’s Logic All Food Fortifier is natural and safe to use with all breeds and sizes of dogs and cats.